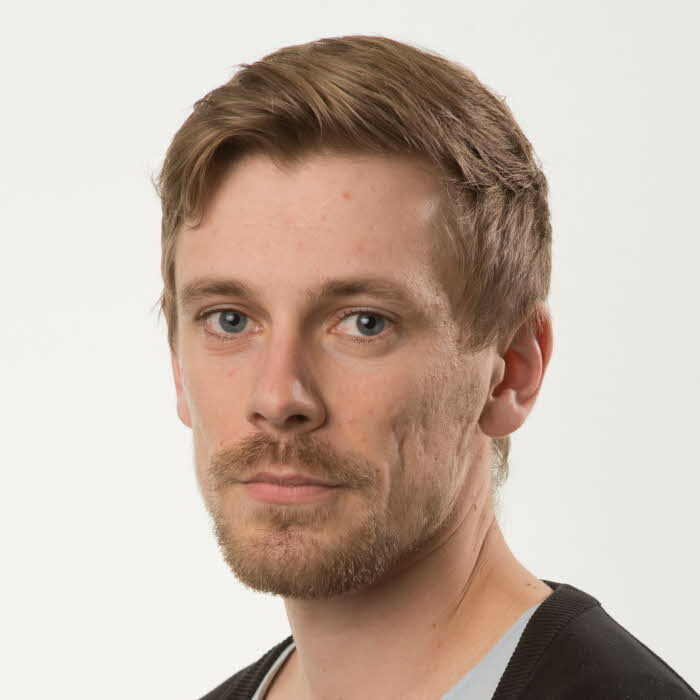 My names is Oscar Nordahl and I am enrolled as a PhD-student in Ecology at the Linnaeus University Centre for Ecology and Evolution in Microbial model Systems (EEMiS). I utilize the coastal fish community in the Baltic Sea as model system to study barriers to gene flow and local adaptations on a fine spatial scale. This is achieved by the use of a wide array of techniques: molecular tools to study genetic barriers; field and laboratory experiments to study local adaptations; field studies to detect phenotypic variation among populations. Nordahl, O. (2018). Intraspecific diversity of pike (Esox lucius) in the Baltic Sea and new insights on thermoregulation in fish. Doctoral Thesis. Växjö, Linnaeus University Press. 39.